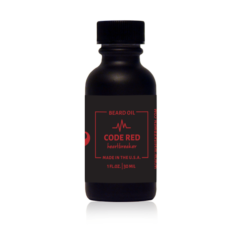 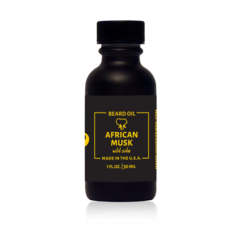 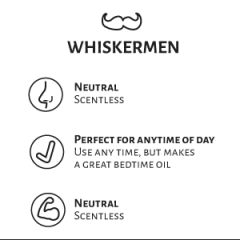 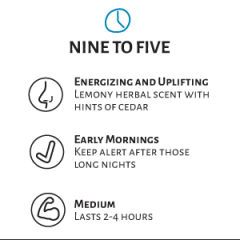 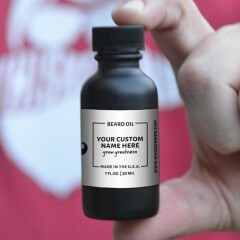 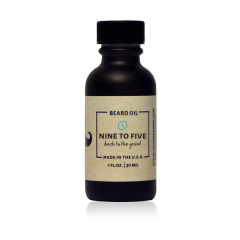 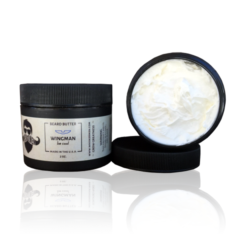 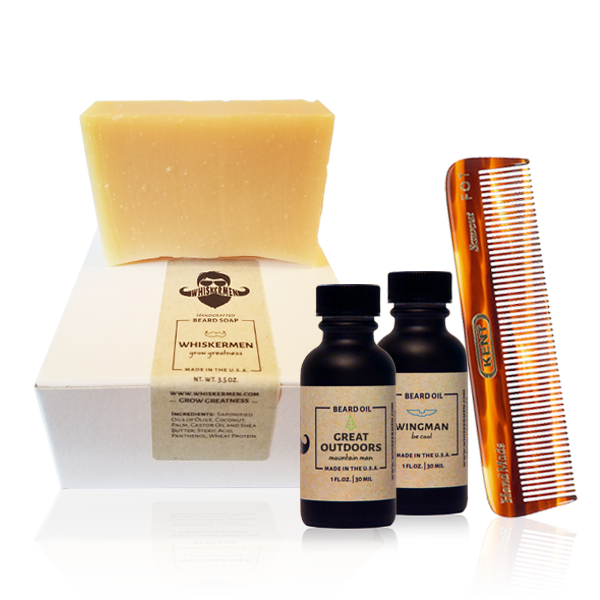 Select any two of our Whiskermen Beard Oils and pair them up with our Whiskermen Beard Soap and your choice of handmade Kent comb. 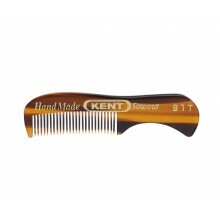 This is the beard comb that you need to get any style you’re looking for. 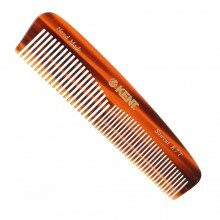 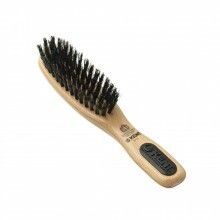 The half fine, half wide tooth comb is easy to use and the sawcut design makes it a comfortable quality comb.